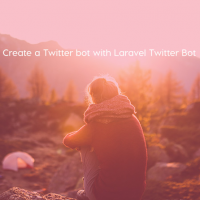 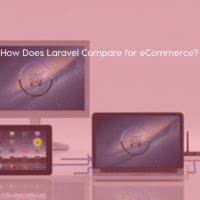 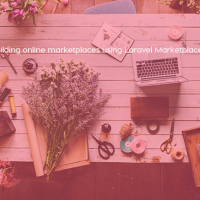 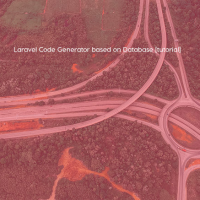 Wanna learn about AJAX in Laravel 5? 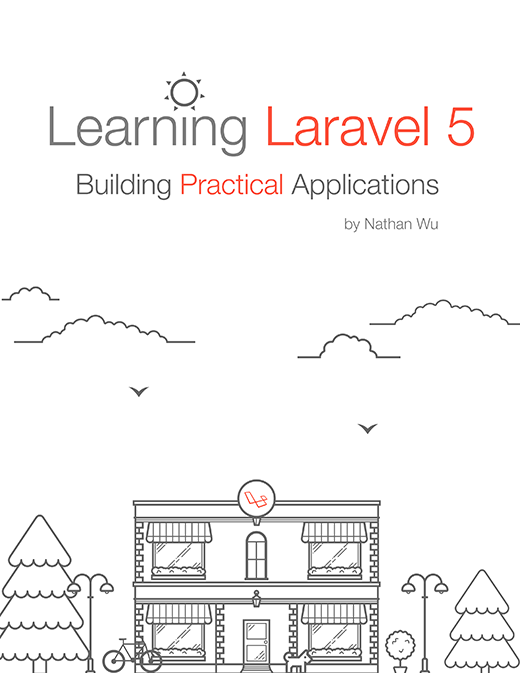 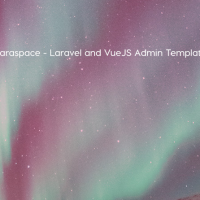 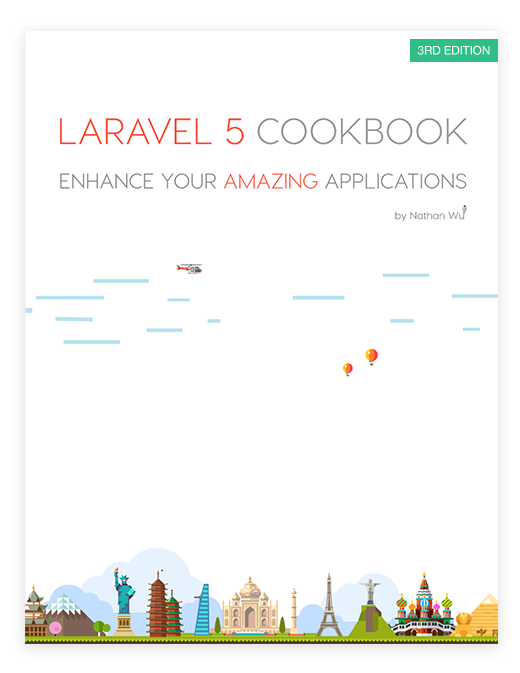 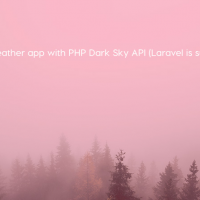 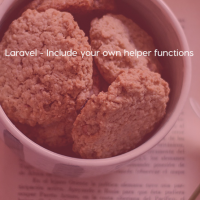 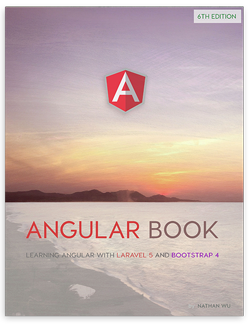 Check out our Laravel 5 Cookbook. 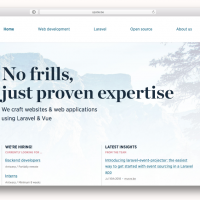 Amit is sharing a good tutorial about how to use AJAX in Laravel. 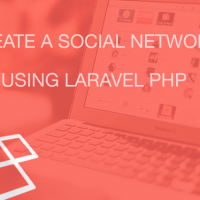 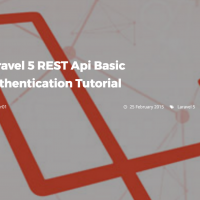 This tutorial is for Laravel 4, but it can be used for Laravel 5, too. 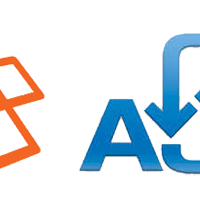 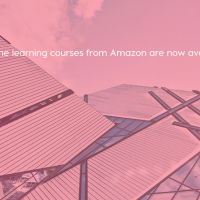 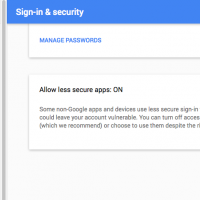 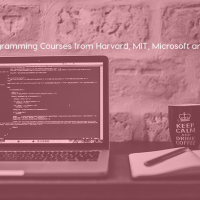 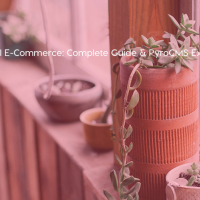 Let's learn how to create a HTML form, create an AJAX request and more.